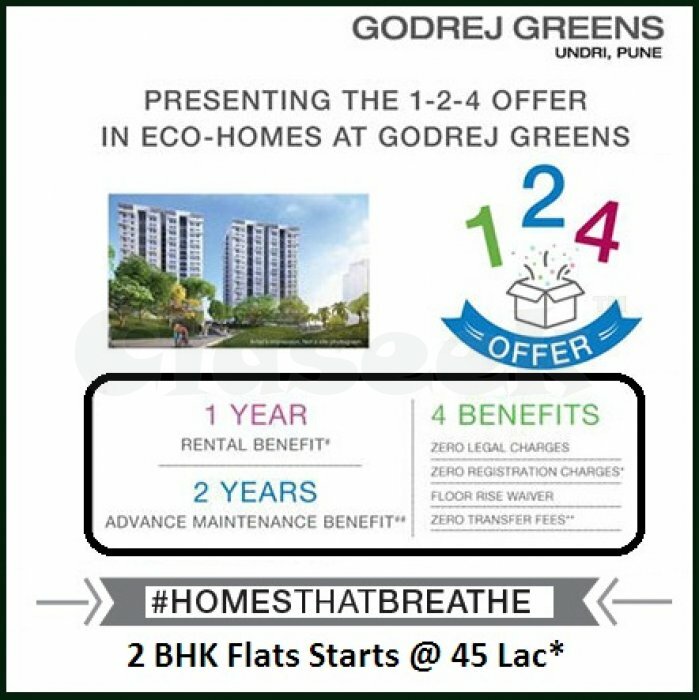 Godrej Greens one of the outstanding Project Developed by Godrej properties in Undri Pune offers 2 & 3 BHK Luxurious Apartments at the very reasonable price. The ultimate Design & unique features of Godrej Undri Pune attract the home buyers. 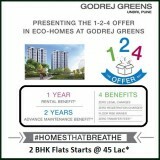 3 BHK Luxurious Flats in Godrej Greens Undri Pune.